1% for foreign transaction fee is fair. 3% for balance transfer and cash advance fee is good. Regular APR for purchase and balance transfer is good. There are good travelling goods on the card. Rewards points are very useful for travel and holiday. You can redeem those points for merchandise, rental cars, cruises, hotels and airfare. The card has zero liability feature. It is below average. Cash advance fee is a little bit high. Rewards points per $1 purchase is not good enough. 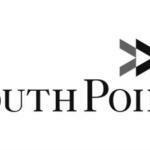 SouthPoint Bank Rewards Platinum Card is providing rewards for consumers which are redeemable for merchandise, rental cars, cruises, hotels and airfare. The card is very good for those who are planning to travel at vacations. There are also many other goods on the card with travel. However current rewards rate is below average. This is a downside of the card. 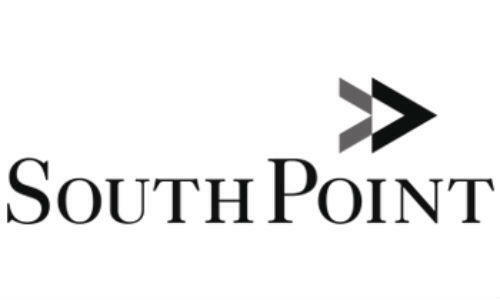 The other downside of SouthPoint Bank Rewards Platinum Card is cash advance APR. It is a little bit high. You will not pay annual fees for this card. 3% cash advance and balance transfer fees are very good. There is also 12 months introductory 0% APR for balance transfers and purchases. You can see more information, rates, editor scores, use reviews below. 11.99% – 21.99% 1 Rewards Points None 1% $38 $5 or 3% 23.99% $5 or 3% 0% APR for first 12 months. You can read some users reviews of SouthPoint Bank Rewards Platinum Card below.